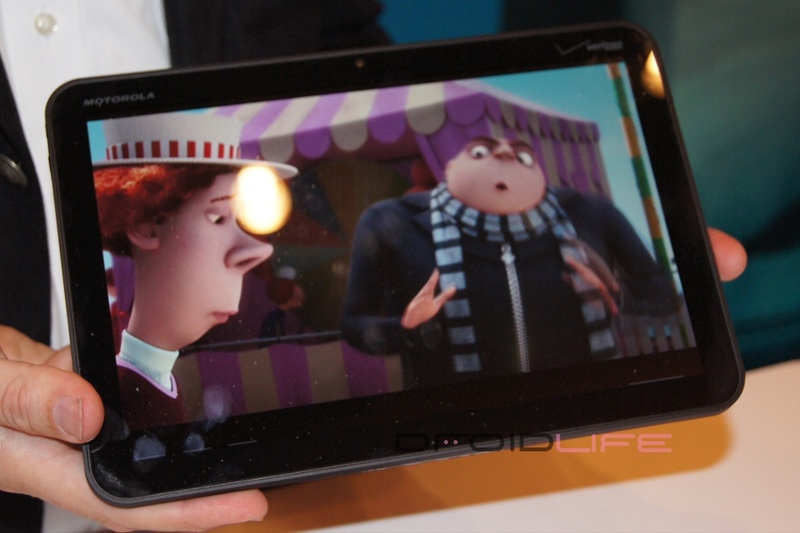 We finally conquered our spotty wi-fi problems and uploaded our Motorola XOOM hands-on video from last night. Like we mentioned earlier, no one is allowed to touch these devices and according to Moto reps, Honeycomb isn’t polished enough for prime time. This guy was kind enough to walk through a series of Honeycomb videos though and give us a nice look at the entire 10 inches of glory. Enjoy. And here is the Verizon landing page for the XOOM.